..the first day Piccolo, his first show in open class, gets his first Cac and Cacib and he is the Best of Breed. Also Diana gets the Cac and Cacib and she is the best female....!! It's the first time in expo for our little Colisto's Gloria dell'Ovo that is first exc. 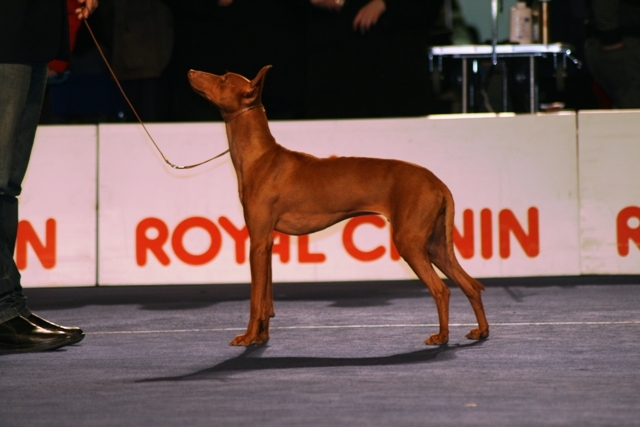 in young class, Best young and the second day she is also the Best of Breed...!!! In the ring of honor Piccolo and Gloria are the 3th Best brace of the show..! !